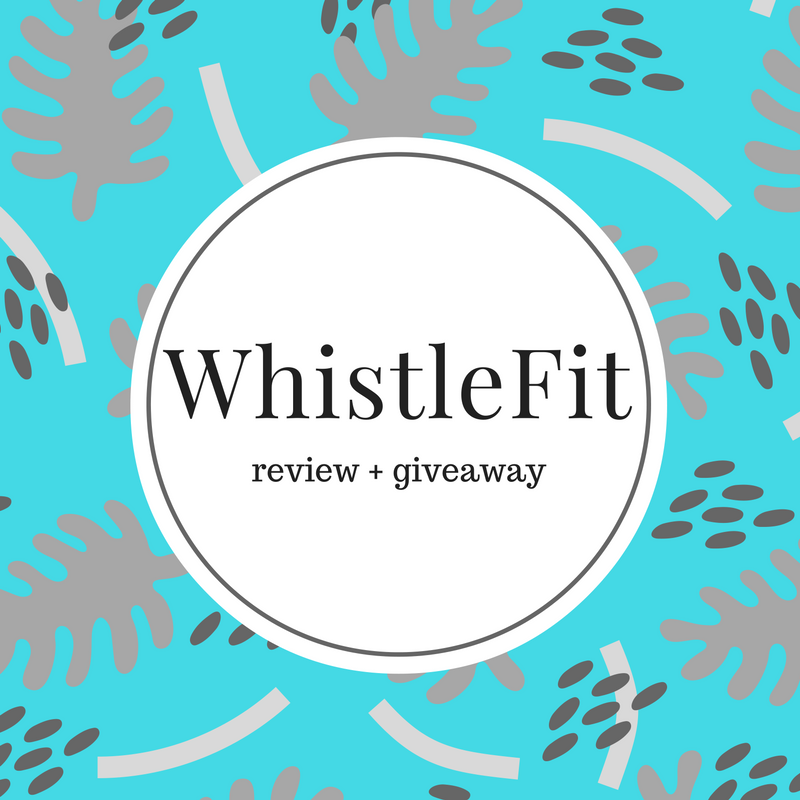 Disclaimer: I was provided a Whistle pet tracker for review and giveaway purposes thanks to my ambassadorship with Fit Approach and Sweat Pink! I was not compensated in any other way. As you know, I have two pups in my life. My runner pup, Pepper, and my playful, curious, Mallie. Pepper is 8 years old, stubborn, but doesn't really go off too far. Mallie, on the other hand, will explore the entire area. We live on a back road, but people drive rather fast on my road and I don't want Mallie exploring that much! So when I was sent the Whistle GPS Pet Tracker to try out, I had to decide which pup to would try it out..... and I chose Mallie. 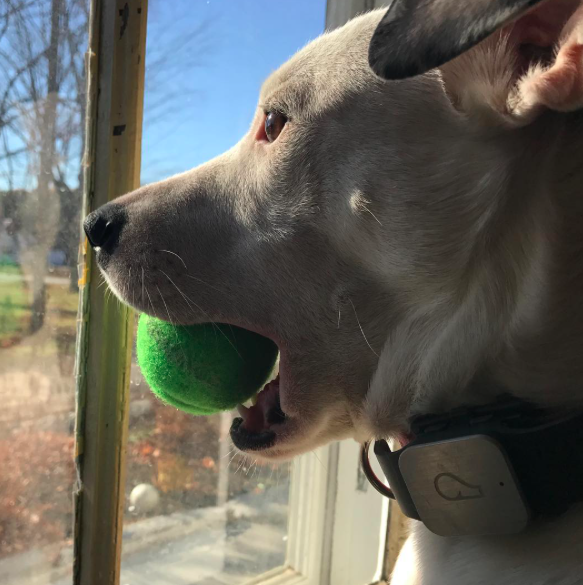 This device is actually a GPS that attaches to your dog's existing collar that tracks your pup's location and activity levels, all from your phone. 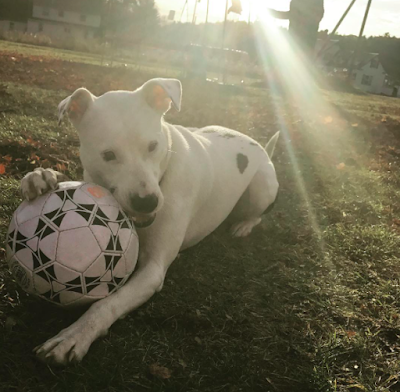 From the app on your phone, you can decide how big you want your "circle" to be, which is the allowable area where you want your pup to roam. When your pup leaves this safe zone, you'll receive a notification on your phone to let you know. Which is rather comforting. The Whistle GPS Pet Tracker also measures your pup's activity and rest levels and will send you a weekly email update. Because Mallie isn't the pup that will run with me, I was convinced she wasn't as active as Pepper! But the app definitely let me know that she is one active pup! I do have a giveaway as well for one lucky Running With The Girls reader! Are you ready????? The winner will get a Whistle GPS Pet Tracker and 3 months of service. 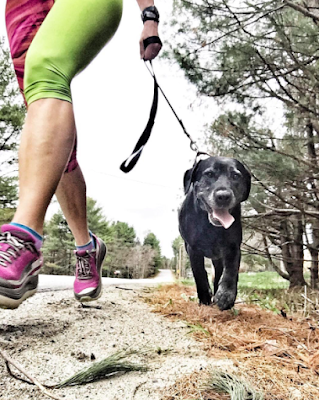 Whistle GPS Pet Tracker contest will run from 11/21/16 - 11/25/16 (midnight, EST). Prize package will be mailed out by WhistleLabs.